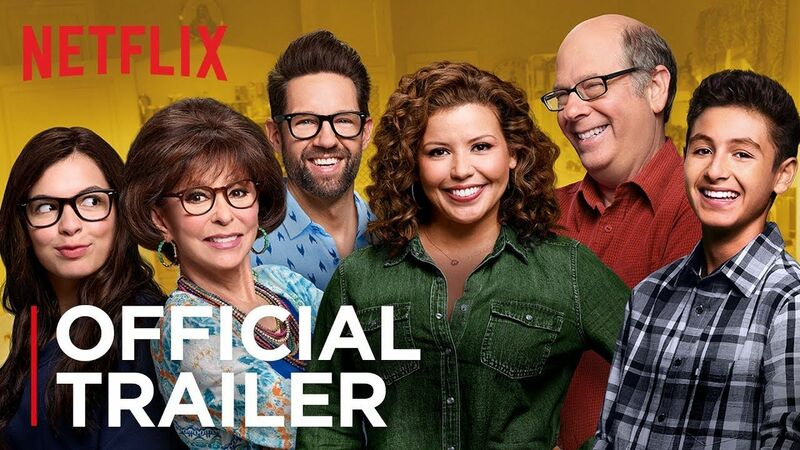 Fans helped secure a Season 3 for the Netflix comedy One Day at a Time, but there weren’t enough people watching for the streaming giant to renew the Cuban-American family comedy for a Season 4. Executive producers and co-showrunners Gloria Calderón Kellett and Mike Royce took to Twitter on Thursday to make their announcement. “Last night, Netflix told us they are canceling One Day At A Time. We had the time of our lives making this show,” Royce and Kellett wrote. “We worked with the best, most giving and talented cast, writers and crew ever, as well as the incomparable Norman Lear. So while our hearts are very heavy, they are also bursting with appreciation for this amazing experience,” they wrote in part. That’s doesn’t mean it’s gone forever, though. The series is being shopped to other networks. Netflix said in their statement on Thursday that “not enough people watched” to “justify” a Season 4. “We’ve made the very difficult decision not to renew One Day At A Time for a fourth season. The choice did not come easily—we spent several weeks trying to find a way to make another season work but in the end simply not enough people watched to justify another season,” the streaming giant wrote. Kellett was hopeful the series would get picked up somewhere else. “Luckily, I believe in miracles. So, maybe we’ll find a home somewhere else. I hope we do cause @mikeroyce & I have a lot more for these wonderful characters to do,” she wrote. If it were saved by another network, it wouldn’t be a first. Brooklyn Nine-Nine was canceled by Fox after Season 5 and then saved by NBC for Season 6 in December.